A member of LinkedIn’s Talent Solutions team, Senior Software Engineer Neha Jain is working on a hiring application that leverages the cloud, machine learning, and other cutting-edge tech. Her work involves creating a new model of learning to make it easier to target candidates with specific skill sets while factoring in diversity requirements. “It’s all about finding the right opportunities for the right talent,” Jain said in an interview. And about minimizing the time it takes to find the right full stack developer or rock star sales associate. 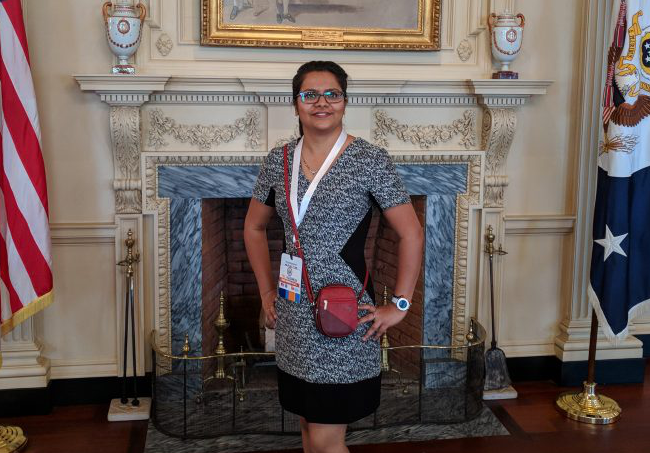 Jain was surprised to find out that she had been nominated to be one of the ten recipients of this year’s CloudNOW’s “Top Women in Cloud Innovation” awards, honoring women in tech who are helping pioneer cloud and emerging technologies. Her nomination came not only from her groundbreaking work in harnessing machine learning to create new services for LinkedIn, but for her contributions as a mentor at the Holberton Software Engineering School, a code school focused on non-traditional students, and internally at LinkedIn. 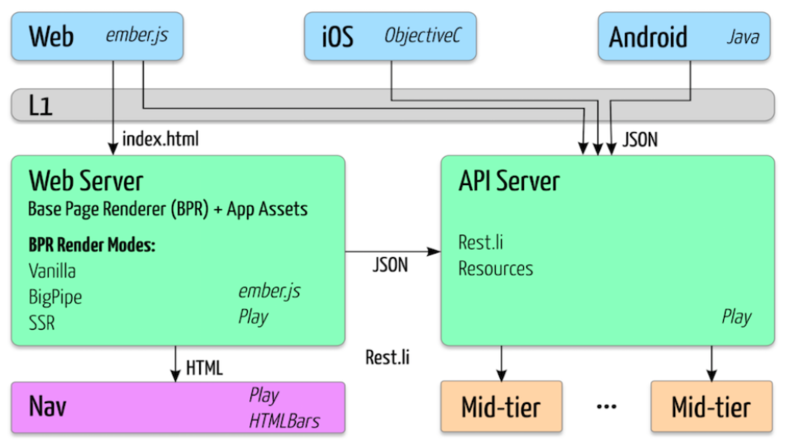 The Talent Solutions team decided to build their system from the ground up, leveraging LinkedIn’s latest homegrown tech stack Pemberly, which speeds browser performance by allowing the browser to load in the code for Ember.js while simultaneously streaming data to the user. All of the user-submitted data is fed into a new type of machine learning (ML) model Jain helped design. It learns online, using user feedback to improve the results based in real time. This is groundbreaking because most machine learning happens off-line. For example, the Carnegie Mellon University (CMU) Libratus computer, that beat humans playing Texas Hold-em Poker earlier this year, was disconnected every night and taken back to Carnegie Mellon to learn from the day’s proceedings. The product is still in beta, so more details will be made public when it launches. In the meantime, she is enabling other teams at LinkedIn to leverage her enhancements. Through the whole process, she has been very effective in raising the right product questions on user experience of this new product, making sure the team is focusing on handling the right challenges on machine learning side and that they all are having fun while building this exceptionally complicated product, according to CloudNOW judges. She has also shared her knowledge outside the company. 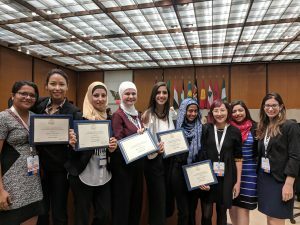 Jain has keynoted the Conference of Engineering Diversity, and led an Introduction to Machine Learning workshop at Advancing Careers in Technology for Women conference to share some of what she’s learned. 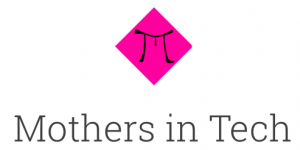 This problem-solving mentality led to her creating PiMothers, a community of mothers in STEM where they can share their experiences on trying to balance work and life. Women submit their stories to the blog on a Google form, which Jain then converts to a Google doc and sends it for review before posting. “I realized I was the bottleneck,” she said. So she automated the process using Zapier. The most important skill to learn as a software engineer is to figure out how to solve problems, said Jain. Everything else can be learned either on the job or on your own. “If you instill problem-solving skills into students from diverse backgrounds, there is nothing that will stop them from succeeding at work,” she said. The CloudNOW 6th annual ‘Top Women in Cloud’ event will be held on Dec. 5. Microsoft, the parent company of LinkedIn, is a sponsor of The New Stack.